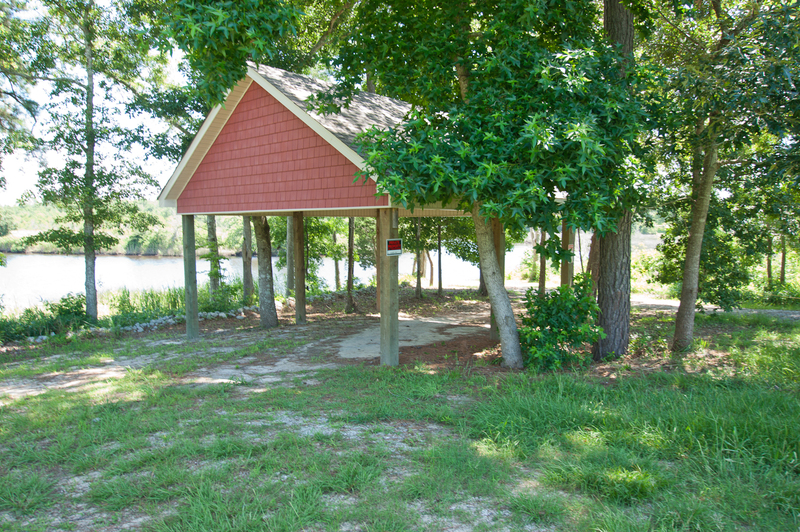 King's Harbor is located off of Hardison Road near Holly Ridge, NC. 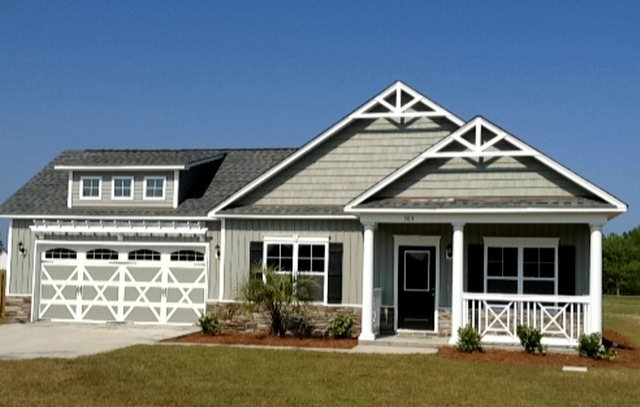 The community is just minutes to the beach, shopping, restaurants and the back gate of Camp Lejeune. Also only a short 30-mile drive to the larger cities of Wilmington and Jacksonville, NC. 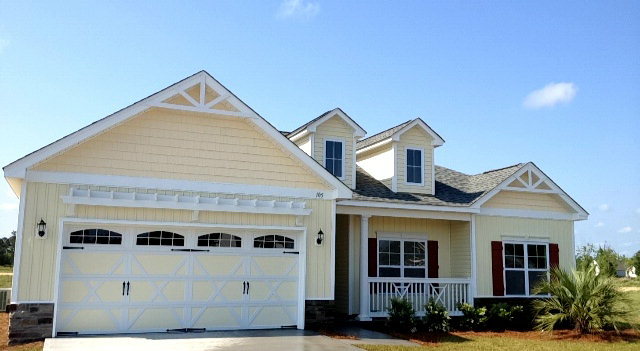 The homes in King's Harbor range from 3 bedroom, 2 bath homes to homes as large as 4 bedrooms. Most of the homes are new construction since the community was started around 2007. Homes prices begin in the mid 100's which is spectacular to have water access! 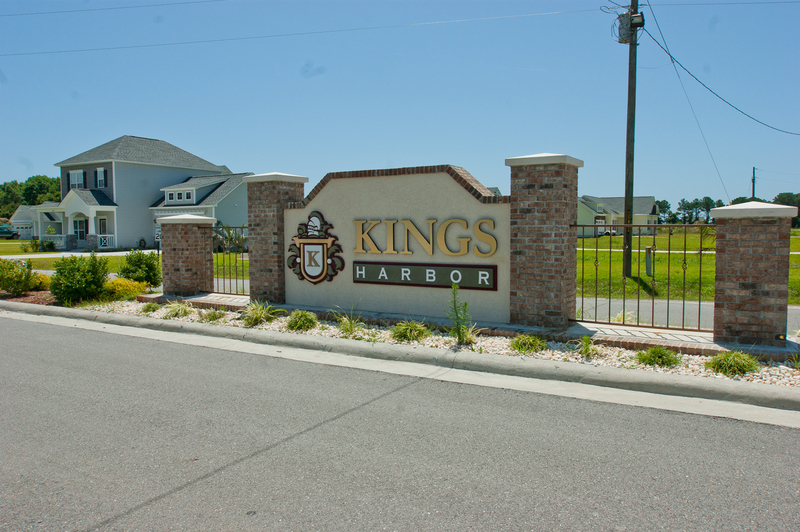 King's Harbor offers a quiet neighborhood along with a boat ramp and day dock. Many of the resident's enjoy fishing and crabbing. 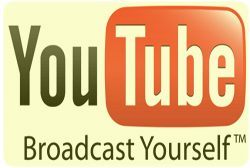 Be sure to browse the complete list of homes and lots for sale in King's Harbor below the photos.